Honda Activa has achieved a new milestone by becoming the first scooter in India to touch the phenomenal Crore unit sales landmark. Activa made its debut in the year 2001 and was the first cooter brand launched in India by Honda. Since its launch it has reactivated the dying automatic scooter market in India and redefined convenient mobility for the entire family. 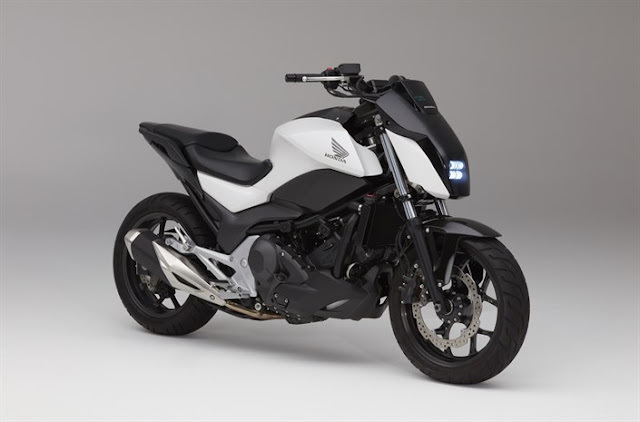 The company was able to sell 55,000 units in its debut year and became the market leader in just 3 years. Since then, Activa has grown with sales of over 2.1 million units in FY’2014-15 making Honda 2 Wheelers the undisputed market leader with 59% market share in the scooter segment. After its launch the company has updated the product many times to match the taste of Indian customers. The Activa is powered by one of the most reliable 109.2cc petrol engine delivering a modest 8.1PS of power and 9Nm of torque. Honda also offers the Activa with a 125cc engine which churns out 8.6PS of power and 10.12Nm of torque. 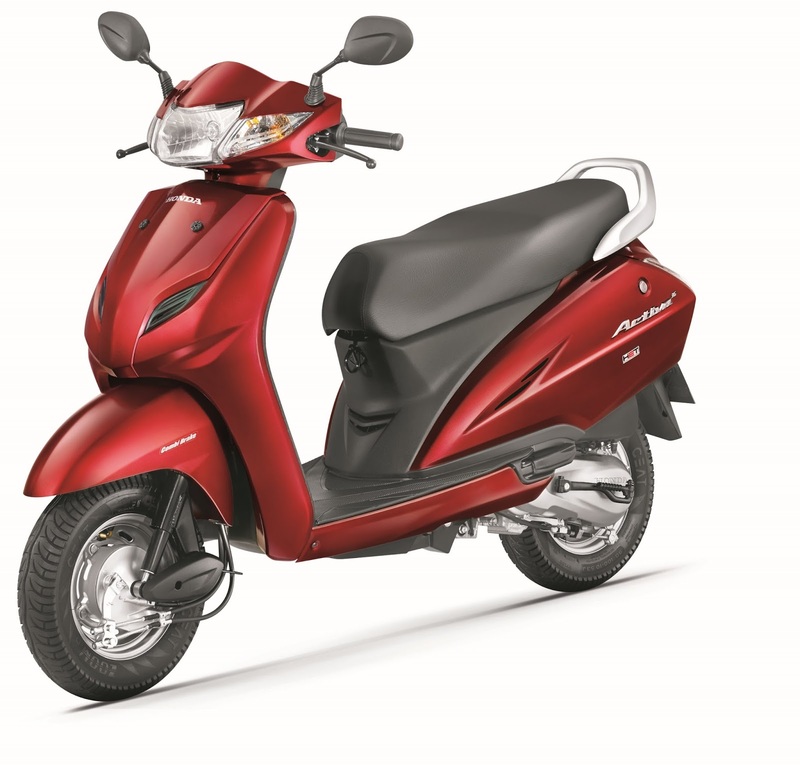 Honda has also launched a lighter variant named Activa i. Today every 2nd scooter customer in India rides Activa. Young or old all love to ride it.